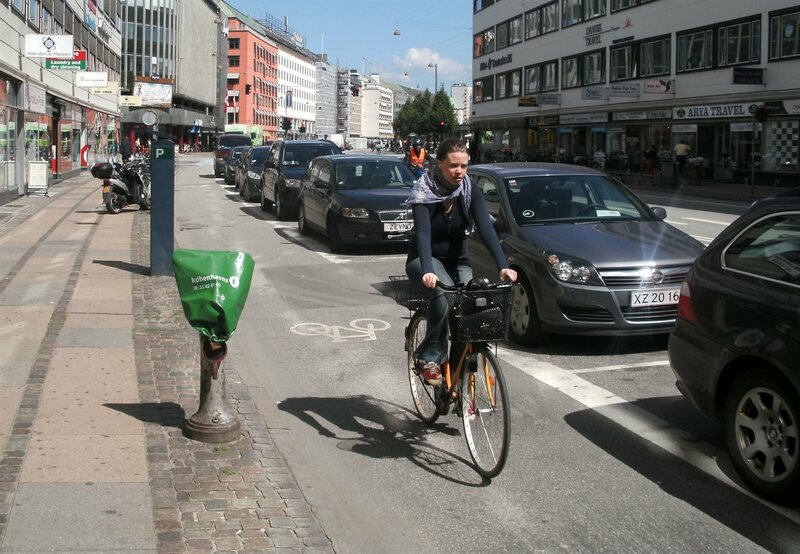 I’ve been lucky to get to visit many interesting places overseas and have dutifully reported about these back here on Cycling in Chch. But there have also been places visited before CiC started that might be of interest to readers (especially if they have ideas we might like to try here). 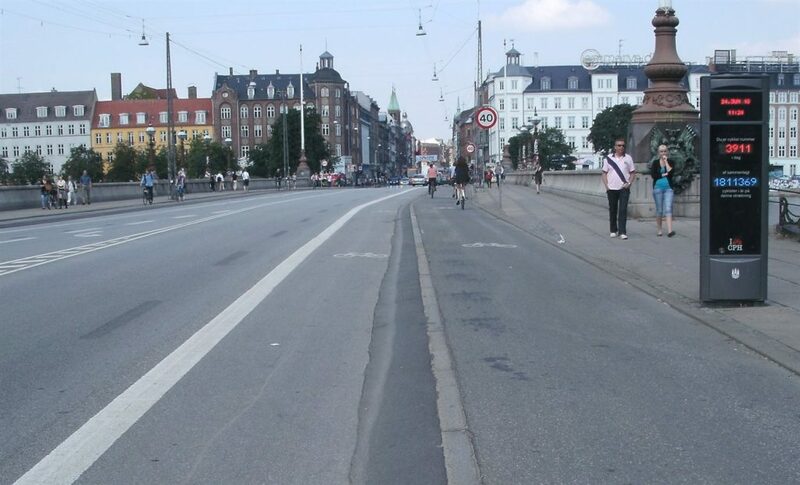 With that in mind, I thought I would tell you about my visit back in 2010 to another place held up high in cycling circles: Copenhagen, Denmark. 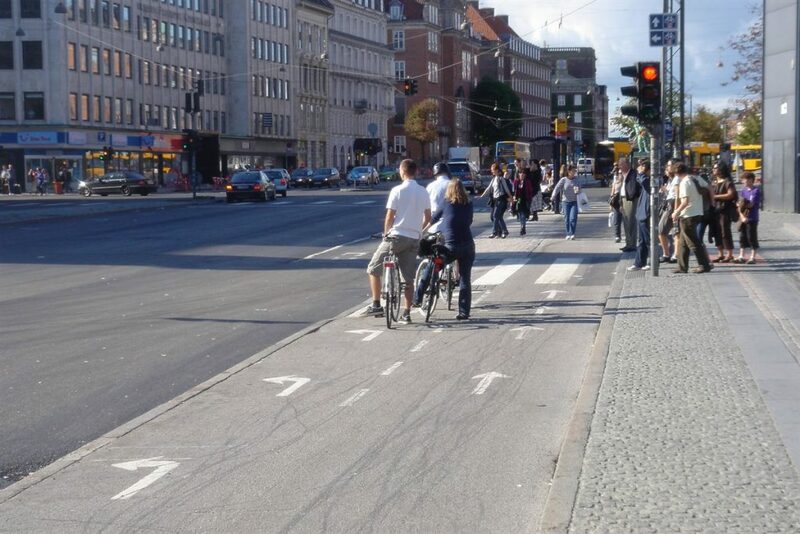 I was in Copenhagen for the first ever Velo-City Global Cycling Conference – there had been other Velo-City cycling conferences throughout Europe since 1980, but this was the start of a move to hold the event internationally every second year (of which I’ve also been lucky to visit Vancouver in 2012 and Adelaide in 2014). As well as a great selection of conference presentations, there was also plenty of opportunity to ride around the city and explore what it has to offer for biking. 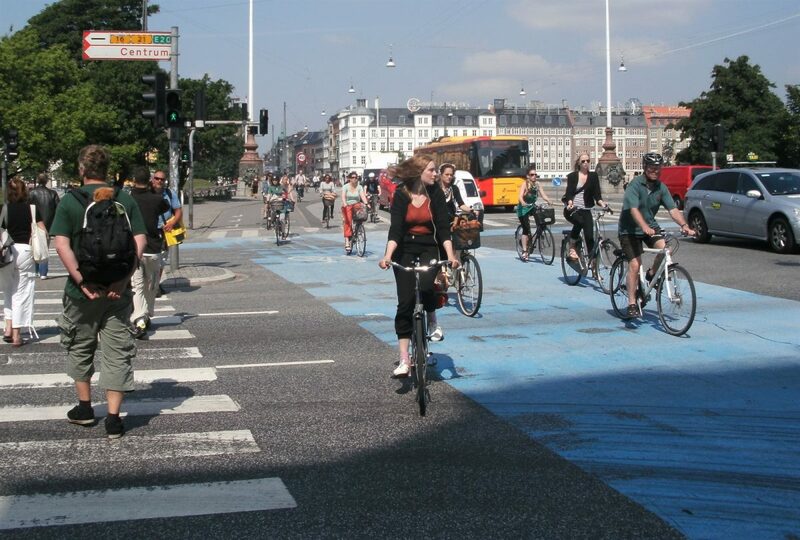 As a city considered by many to be the top place in the world for cycling, and with an estimated 45% of commuting trips made by cycling, it was an exciting prospect. Coming from New Zealand, you are hit instantly on arrival by the sheer number of bikes everywhere (and the wide variety, including many types of cargo bike). Indeed, as a rider it can be quite daunting to enter and leave the flow when it is very busy (tricky when I was regularly stopping to take so many photos!). 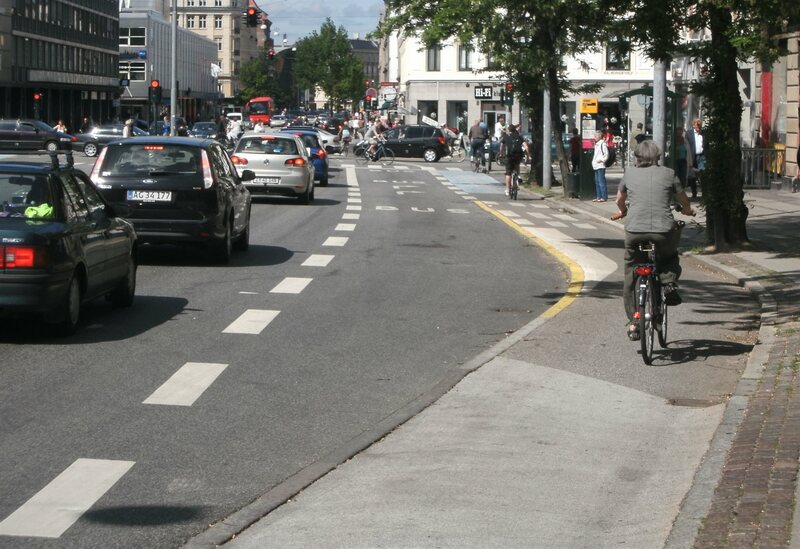 Copenhagen has recognised this demand in many places by comandeering a number of traffic lanes for use by cycling instead. 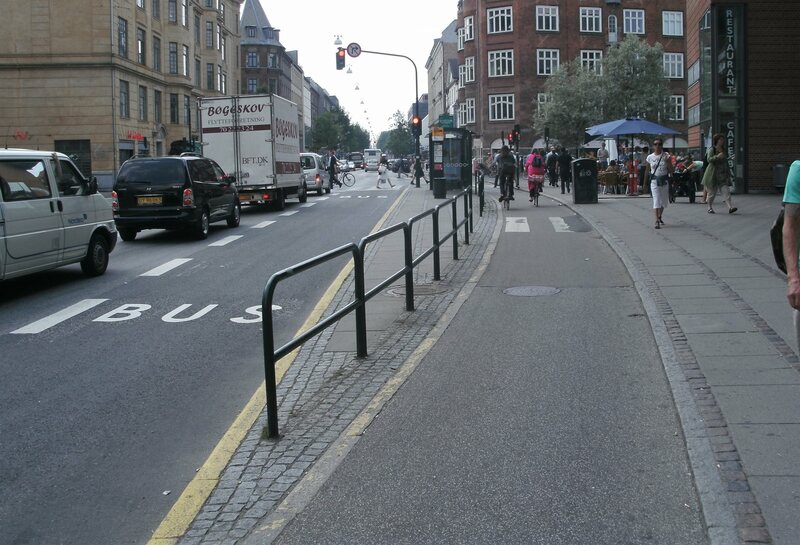 This cycleway is so busy they took over one of the traffic lanes too. According to the counter it averages 10,000 cyclists/day! 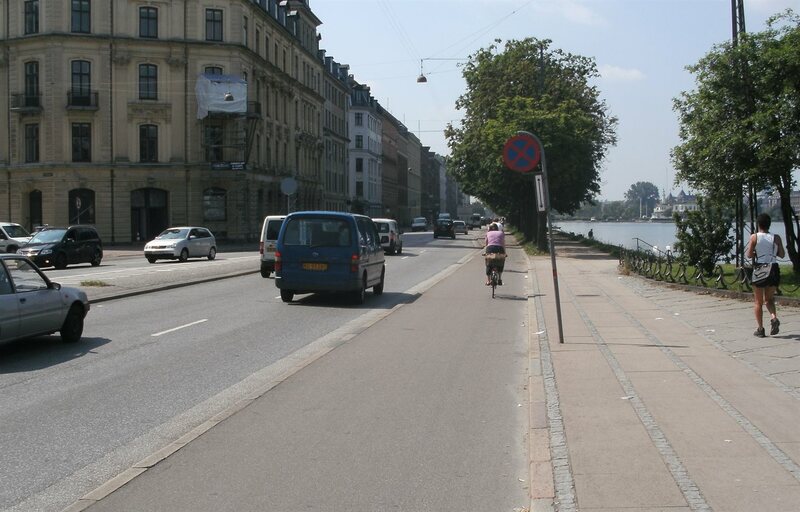 The Danish capital is of course well known for its famous “Copenhagen lanes”, the kerb-separated cycle tracks that are a key part of its network. 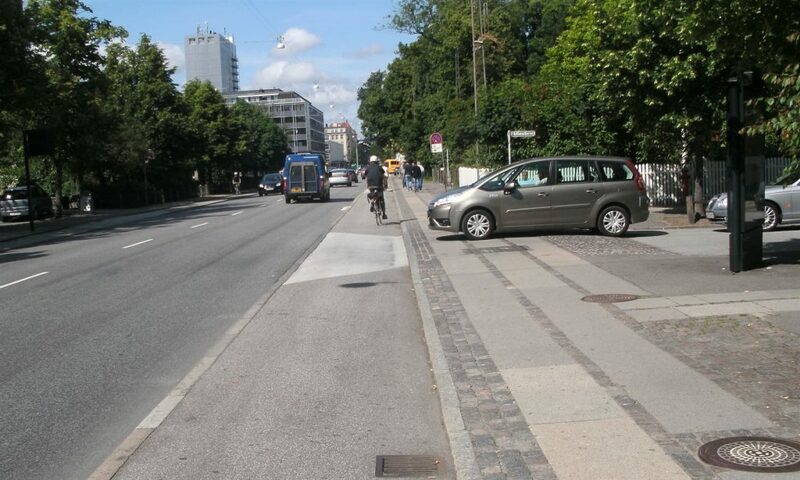 Typically it’s a low kerb, only about 50mm high and mountable by motor vehicles (or bikes) if needed. 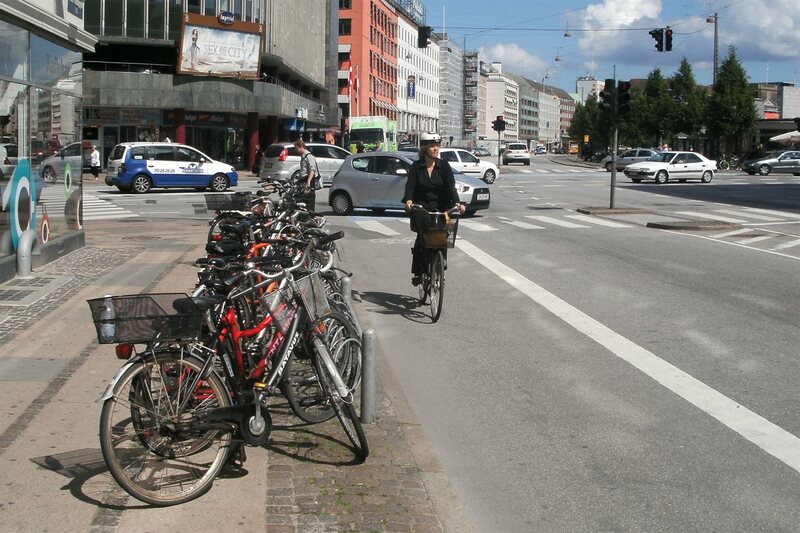 But it’s enough to provide a perceived separation from both traffic and pedestrians alike. Interestingly at intersections they often have these cycle tracks rejoin the streets, and even sometimes share the traffic turning lane. The logic here is that it is hard for a turning vehicle to “hook” you if they are in the same lane as you, rather than being beside you. As a way to deal with this conflict without the need for separate extra signal phases, it actually makes a lot of sense. 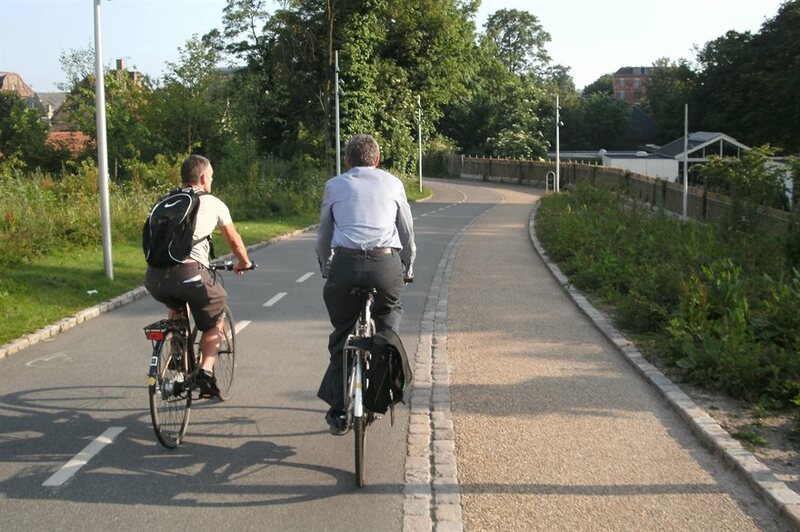 For left turners (our right turns), the hook turn is consistently used by riders, even when it is not marked. This probably helps the many less-confident riders make their way around town. 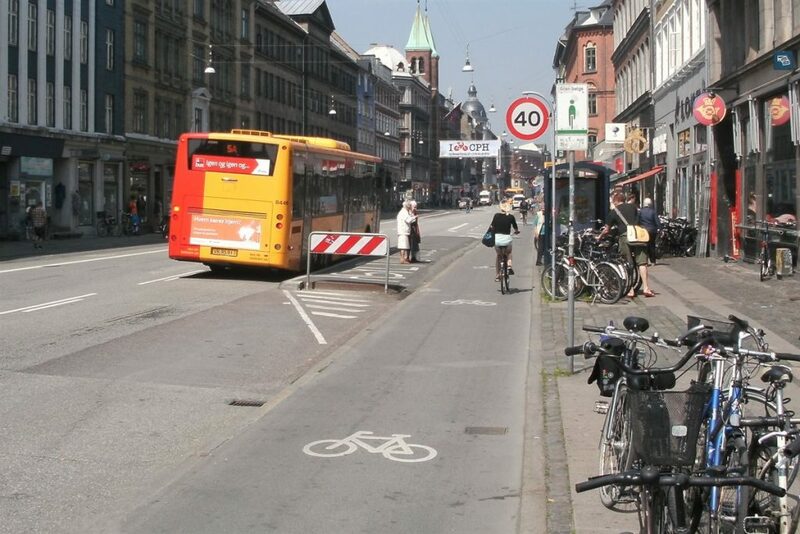 Interactions with buses are also considered carefully, by making sure that boarding/departing passengers are separately catered for, away from the bypassing cycleway. 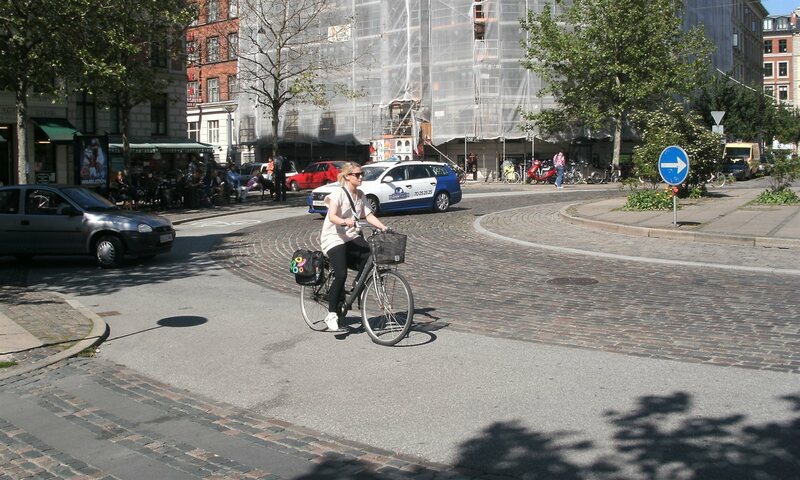 As an old historic town, Copenhagen has many cobbled street surfaces. 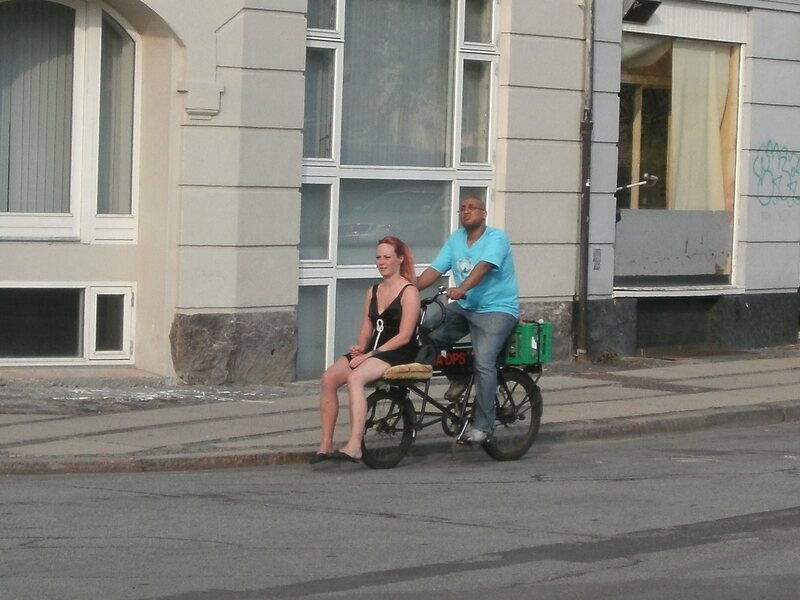 These can be very rough to ride on if you mistakenly take the wrong street! 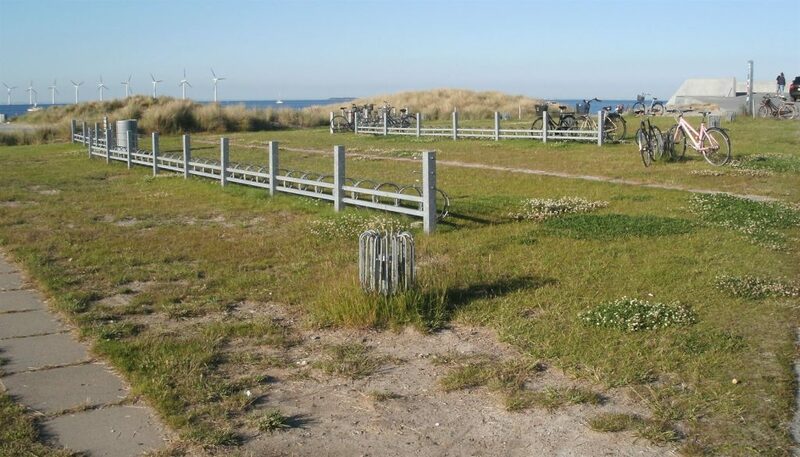 Fortunately in many places now, a smooth section has been provided for those cycling, leaving the rough surface to slow down motor traffic. Away from streets, there are also many useful off-road path connections for cycling, generally with separate facilities for pedestrians. 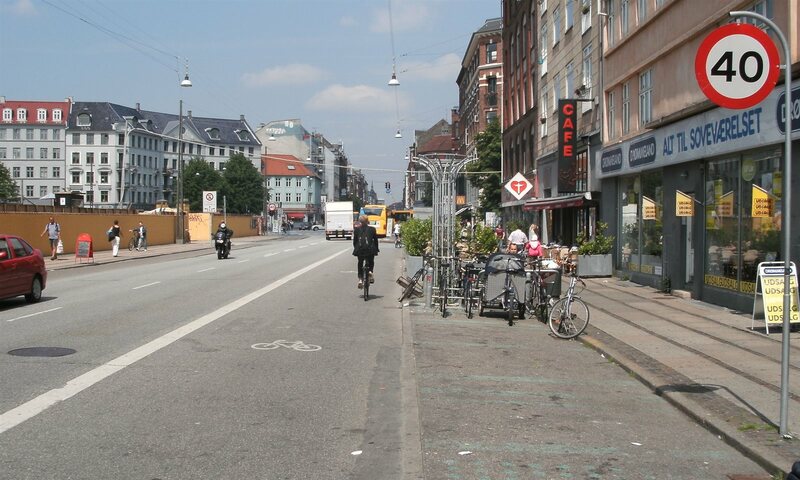 As with most other parts of Europe, Copenhagen also uses other tricks to restrict traffic in cycling areas, such as lower speed limits and local traffic management. 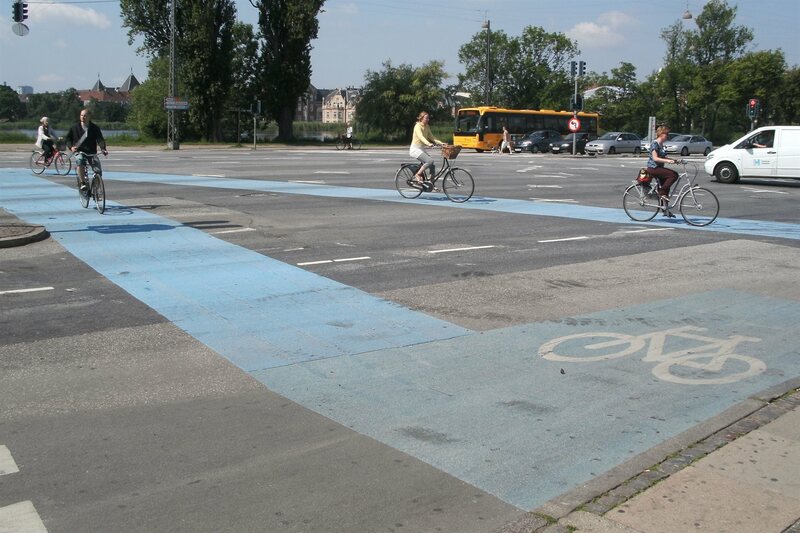 Overall, Copenhagen is certainly well worth a visit if you want to be inspired what a cycling city could be like. 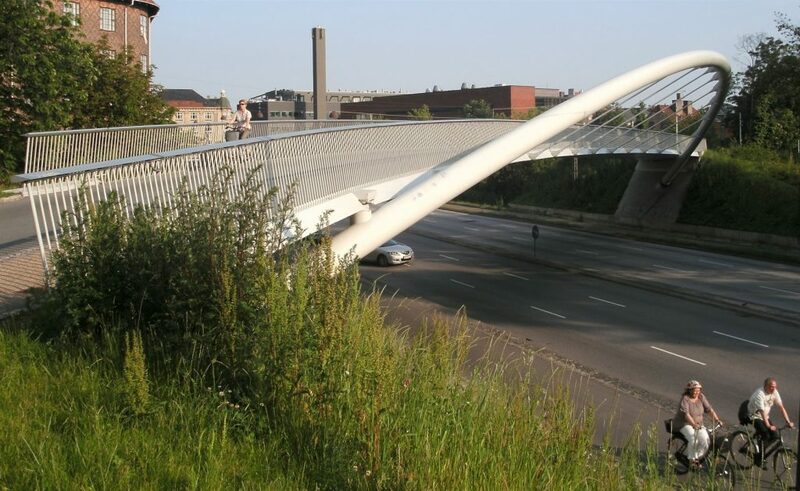 Since my visit, it continues to set the benchmark for innovative cycling, such as the recent “Cycle snake” bridge. Like anywhere, it’s not perfect (e.g. 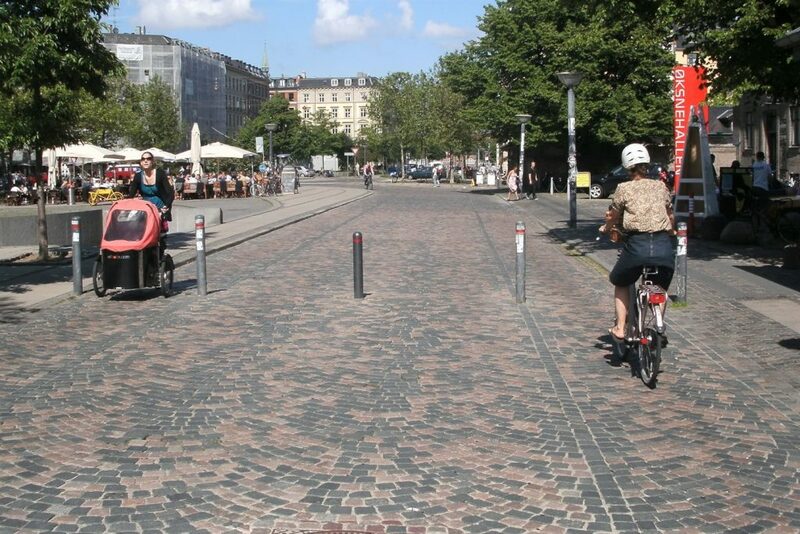 I saw cars parked in cycleways, and some of the infrastructure needed improving) but it was getting as close as you might find in the world. 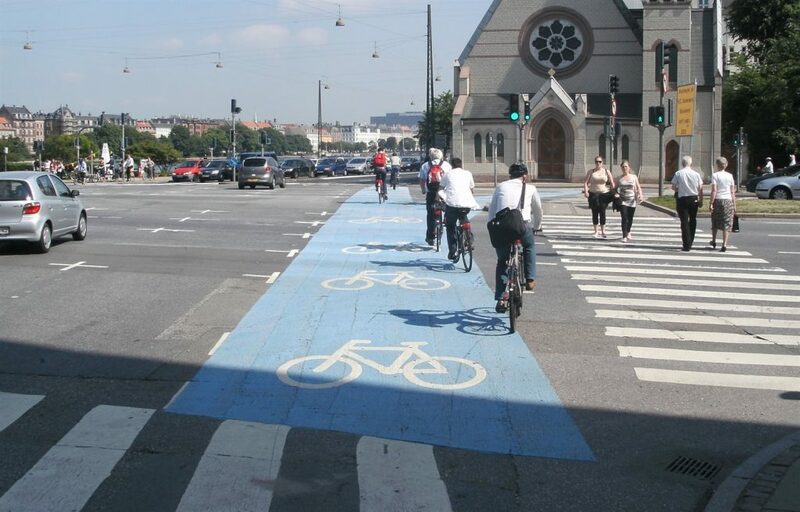 What do you think about cycling in Copenhagen? Loving your posts – they show what could be and possibly is starting to develop for Christchurch. 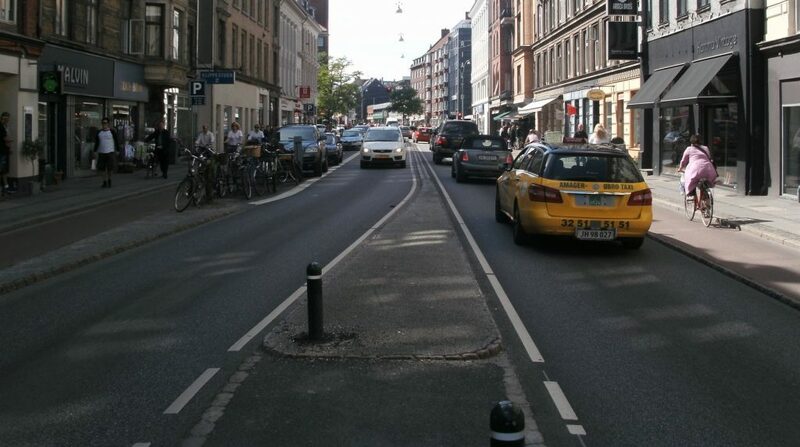 The low 2 inch curb separation on the Copenhagen lanes amuses me as a Cantabrian. They have a similar concept in Rangiora at roundabouts on one of the through rat-runs by a major kids playground and the primary school. The concept is to go through the intersection you have to slow to negotiate the roundabout. For large vehicles the roundabout has a low curb so they can get through easier. Unfortunately all the motorist run their outside tyres across the top of the roundabout and cut the corner at pace (if you actually slow and drive ‘properly’ on the road surface it can be disconcerting because the vehicle behind almost ends up on top of you when they are taking the ‘fast’ cut across the concrete roundabout). The irony is that the police station is next door to the primary school but I have never seen anyone censured… irony because these roundabouts are on the driver testing route in Rangiora and learner drivers have been failed on their tests for doing what everyone else seems to do and running their tyres across the roundabout! My conclusion is that kiwis watch to many V8 super car races on tv and think low curbs are just chicanes to be blasted through. Until we get this out of our heads I think I prefer the concrete block approach like that outside the university at Ilam fields. From the marks, we still have people trying to drive over those. 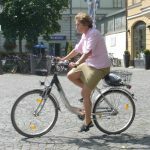 What is a few damaged185x15’s compared to hitting a person on a bike?